Name Change Category Archives — Jacksonville Divorce Lawyer Blog Published by Jacksonville, Florida Family Law & Divorce Attorney — Wood, Atter & Wolf, P.A. Florida Statutes 68.07 is Florida’s statute governing the process to effectuate a name change. 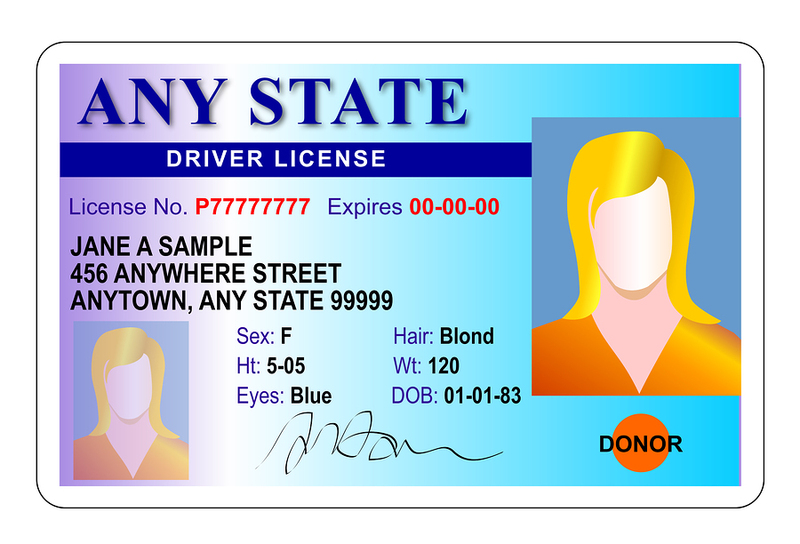 The name change statute incorporates both the rules governing name changes of adults and minors. The petition for a name change of a minor requires specific information to be provided. This information includes the minor’s criminal history, money judgments, parental information, former names, marriage information, and if the minor child has any children. While this information may seem like a stretch in most situations involving minor children, it is important to know that the goal of the legislature in creating these statutes was to allow for the name changes to occur but also to protect all parents’ interest in the minor’s name and also ensure that the name change request is not made for an immoral purpose, such as evading law enforcement or avoiding obligations. A name change petition for a minor can be filed on the minor’s behalf by the minor’s mother, father, or guardian. While one parent can petition the court on their own to effectuate the name change of a minor, moving forward with a name change of a minor without the consent of the other parent can get rather sticky. If you have the consent of the non-petitioning parent you have a rather easy road ahead regarding the name change. A notarized consent document must be filed with the court to show proof of this consent, and then the court will evaluate the petition and the circumstances of the case and move forward in the process. If you do not have consent of the non-petitioning parent you must effectuate personal service on that party with the petition for the name change. This places them on notice of the name change request. Without effectuating personal service on the non-petitioning spouse the court will most likely not hold a hearing on the request for the name change of the minor or if they do hold a hearing, not grant the petition. In instances where the location of the non-petitioning spouse is unknown there are some steps that can be taken to fulfill the notice requirement. Name changes may appear to be easy, but if the pleadings are not appropriately drafted, consent is not obtained, or the proper notice is not given to the non-petitioning parent the courts may deny the request. If you are considering changing the name of your child, contact Wood, Atter & Wolf, P.A. to help walk you through the process. A Florida name change of a minor child can be challenging if both parents are not present in the child’s life. Name changes are often requested so that the child bares the name of a parent, especially when one of the parents is absent. If both parents share parental rights, then a name change requires both parents to consent to the change. However, in order to change a name a petition for change of name must be filed with the court and it can then be served on the other parent. In the event the other parent cannot be found, or the other parent is no longer a resident, then the petition may be served by publication. If there is no response to the service, either actual or constructive (published), then the other parent would be in default and the name change may occur without actual consent, but implied consent by the inaction. If you are interested in changing your child’s name then you should speak with a family law attorney about your rights and options.